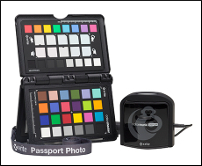 The ColorMunki Photographer Kit was created for photographers who demand professional quality results coupled with easy, wizard-driven software to quickly and easily gain color control and consistency from capture to edit. 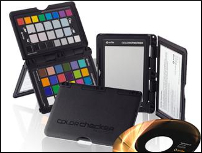 ColorMunki Display calibration device and software offers the perfect combination of advanced color precision and control delivering professional level on-screen color accuracy, including support for mobile devices and projectors. 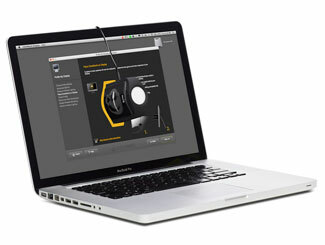 Quick & easy display calibration with professional level results for on-screen color accuracy for monitors, projectors and mobile devices. 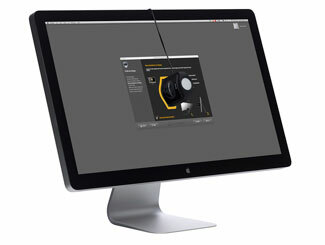 ColorMunki Display is perfect for quick & easy display calibration with professional level results - edit, share and print your images with confidence. 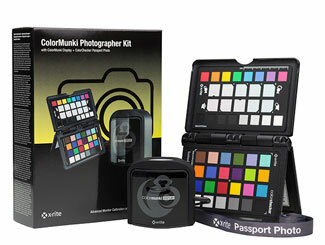 The ColorMunki Photographer Kit incorporates the ideal color tools needed by hobbyist and professional photographers to bring color accuracy and control to the photo production workflow, from capture to view to edit. 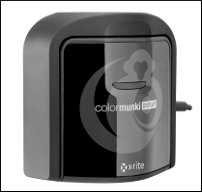 ColorMunki Display colorimeter, ColorMunki profiling software for displays and projectors, and Quick Start i1Display colorimeter, i1Profiler profiling software for displays and projectors, PANTONE Color Manager software and Quick Start Guide. Free ColorTRUE mobile app download from iTunes® App Store and Google® Play. 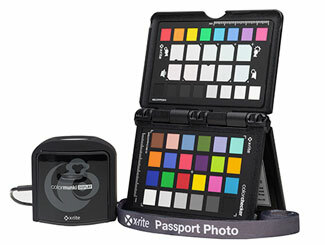 ColorChecker Passport Photo targets in protective case and a lanyard.